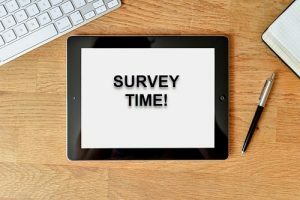 Conference attendees, please check your inbox for the official #OEGLOBAL18 survey. We review your feedback to help plan future conferences. Also, over the next few weeks, we will be providing information about accessing presentations, photos, and blogs from the conference!